The Reno Air Races will hold a tribute later this week for Lee Behel, the veteran pilot killed in a Monday crash at Reno-Stead Airport in Nevada. Behel, a past champion at the Reno National Championship Air Races and a retired fighter pilot for the Nevada Air National Guard, died in a crash on Monday during a heat race at Reno-Stead Airport. 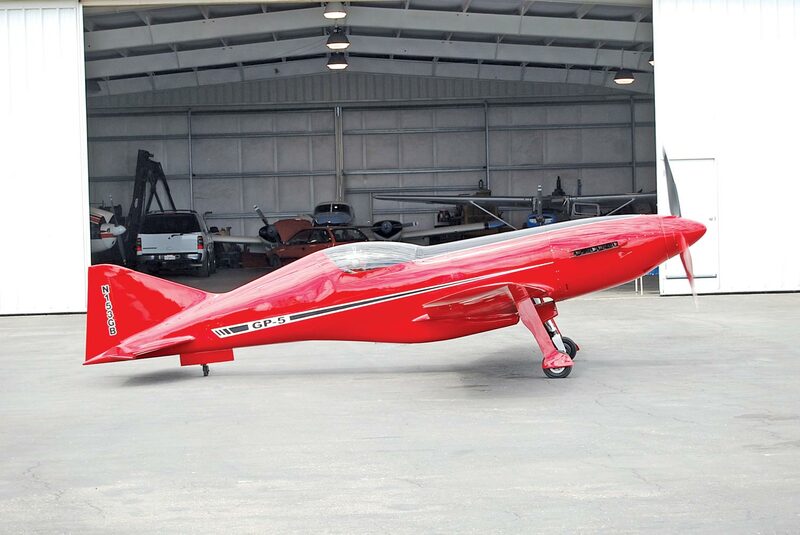 Behel, 64, was competing in the Sport Class — a class he helped found in 1998 and was president of — in his race plane, “Sweet Dreams,” an experimental GP-5, when it appeared to undergo a catastrophic mechanical failure and crashed at the north end of the racecourse at 3:16 p.m., according to Tim Spencer, the Air Races’ emergency operations director. Behel was the only person on board the single-engine aircraft. For the complete story by Guy Clifton of the Reno Gazette-Journal, click here.